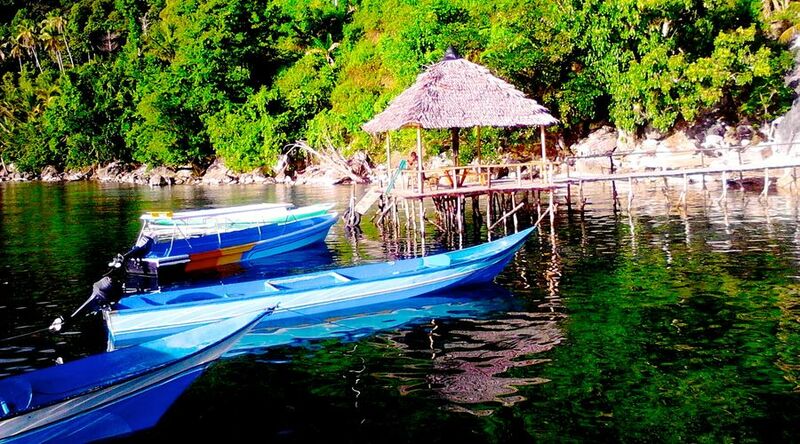 4 Days 3 Nights Private Tour to Ambon and Ora Beach Maluku. 2. Check out at 9:30 am and City Tour to Christina Martha Tiahahu Statue, World Peace Gong, Lapangan merdeka. 4. Tour to Negeri Raja-raja (Jazirah Leihitu), stop by Negeri Allang Hill, enjoy Huluwa Beach, Negeri Larike, Batu Layar. Ora is a hidden paradise beach. That is a metaphor for some people who've been there. 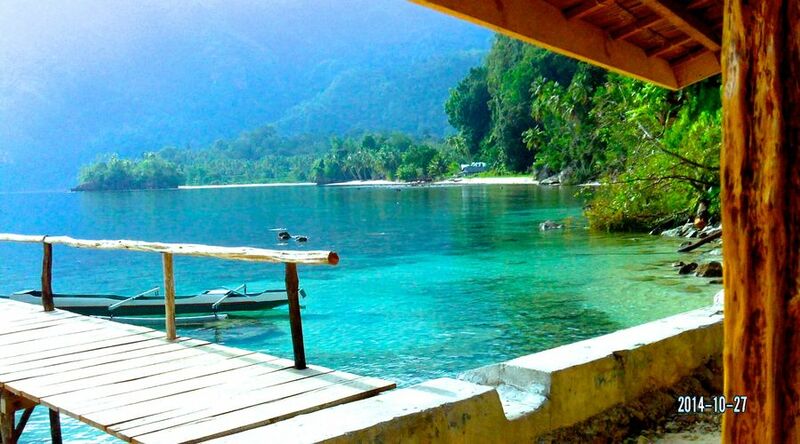 This has made Ora Beach as a favorite tourist destination in Moluccas today, both for local and foreign tourists. 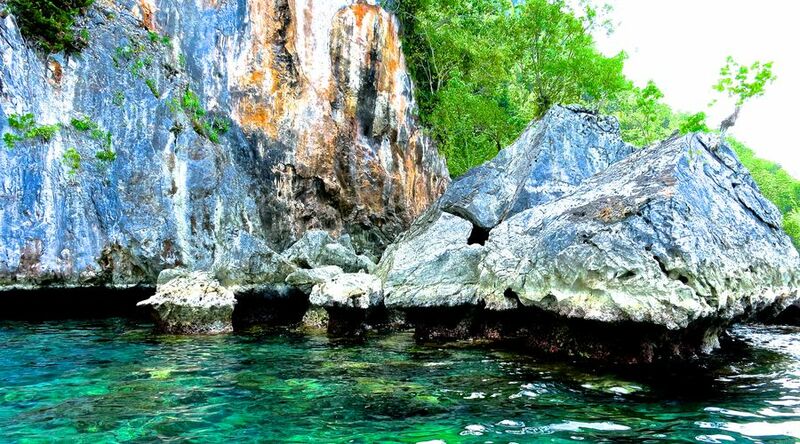 Holiday in Ora Beach and enjoy its beauty of the surrounding nature and underwater nature will give a sensation of calm and relaxing.